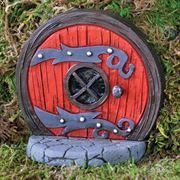 Colourful and detailed, these wonderful fairy doors are sure to enchant you. 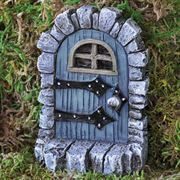 Each door is made from weatherproof resin, painted in bright (but not garish) colours and presented in a header carded bag. 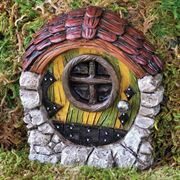 All these fairy doors will stand on their own- no need to glue or nail them to keep them upright- and all have lots of fine detail such as protruding handles, stone effect surrounds, and tiled porches. 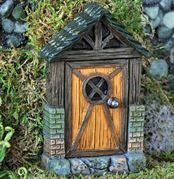 Please note that these fairy doors only open for fairies, not humans. Please note that our warehouse is closed between Tuesday 16th April and Tuesday 23rd April. 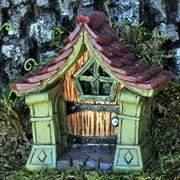 Orders placed during this period will ship on Wednesday 24th April. Sorry for any inconvenience.